whether the government is doing enough to tackle the problem of a broken housing market. 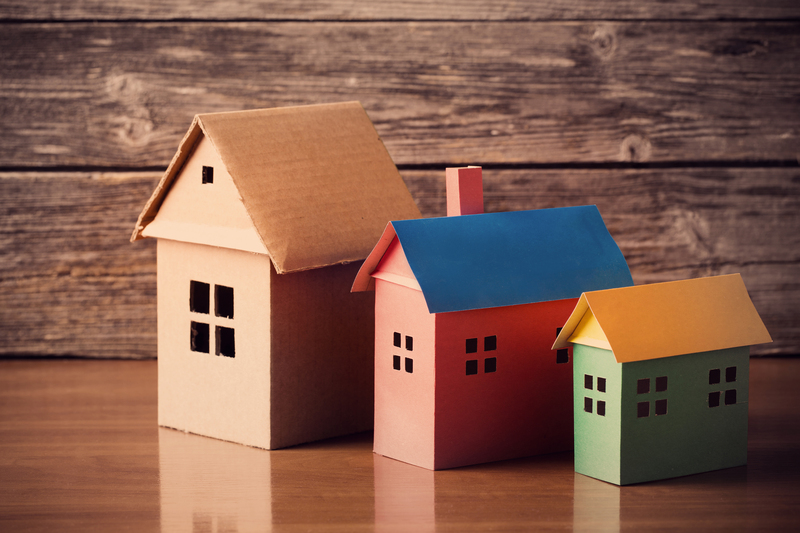 On 10 May 2017, the Supreme Court handed down its eagerly anticipated judgment in respect of two housing appeals against decisions made by Suffolk Coastal District Council and Cheshire East Borough Council. The case centered on the appropriate interpretation of paragraphs 14 and 49 of the National Planning Policy Framework (NPPF). Both appeals had been brought on the ground that the decision-maker in each case had misunderstood the key NPPF phrase "relevant policies for the supply of housing". This is not the first time that this had been the subject of judicial consideration. On seven separate occasions between October 2013 and April 2015, the Administrative Court ruled on this, with little consistency between the judgments. One expects that the Supreme Court judges were rather pleased that they would finally get to have their say on this when these appeals finally landed on their desks. Indeed Lord Carnwath explained at the very beginning of his judgment that this was an issue of "controversy" in respect of which the court had been urged "to bring much needed clarity to the meaning of the policy". Below I will explain the judgment and consider its wide ranging implications. 1. What does the NPPF say? 2. How had this been interpreted previously? 3. How did the Supreme Court interpret this? 4. What else did the Supreme Court say?